I also got some baking done, and as quickly as it was made it was gone. Ugh. The ladies at Bakers (and Shoeternity) sent over some goodies to welcome me to the Shoeternity Team! 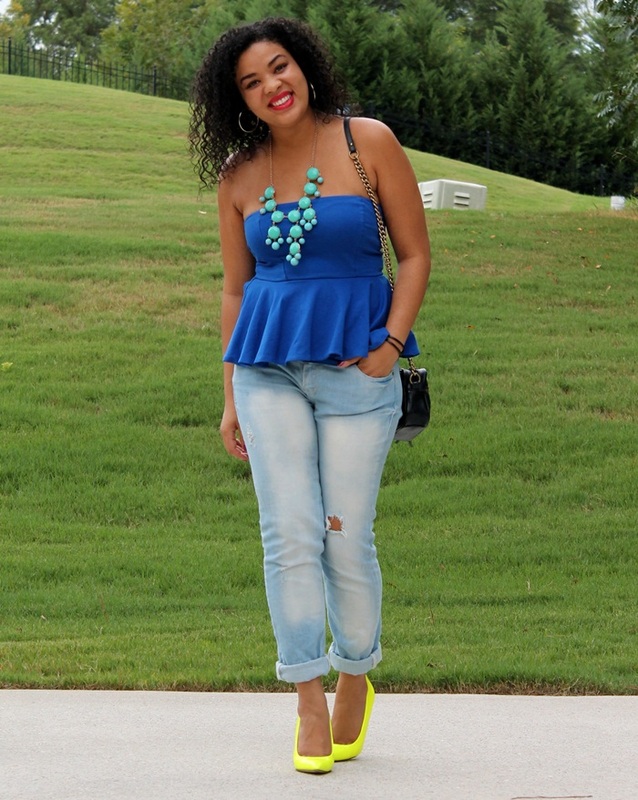 Check me out every week on the blog, and submit your look to win free shoes! And I got some much needed 'unmentionables' from Barely There. Most.Comfortable.Bras.Ever. You might've noticed I've been feeling dresses a lot this week, some week's I just feel like wearing dresses instead of separates because let's face it they're easier. And what better way to play with dresses than to a just a little (or a lot) of color.